Bryce Leo is the 31-year-old owner of Crush Empire, which specializes in online prep courses for advanced education exams. Bryce has a classic hustler story grounded on investing in himself, and one that has evolved quickly over the last 5 years. What makes Bryce so unique is that he started where so many people have been before, out of school with a degree and good career lined up (CPA) and decided to abandon it all to invest in his future and work to live life on his own terms. Most impressive though, is how he is continuously making the decision to reinvest everything back into himself and his business in an attempt to outpace competition and truly innovate in the field. 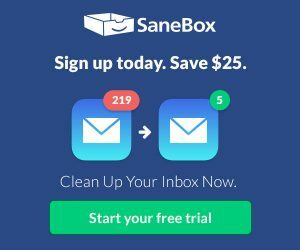 While he had made enough money to retire in his 20’s as only an affiliate, he continues to shoulder more risk and push the limits into new verticals. Where others would get complement with their blossoming earnings, he has scaled his income to now over 6 figures of monthly income. Bryce has an inspiring story that anyone who is interested or already involved in online business should hear. 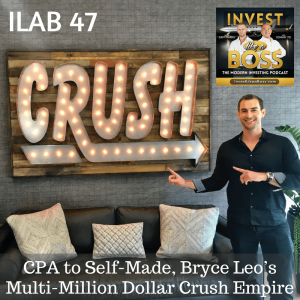 Listen to his full story in this new episode titled CPA to Self-Made, Bryce Leo’s Multi-Million Dollar Crush Empire. Listen to ILAB 47 on iTunes here or subscribe on your favorite podcast app.